Mr. Dedhia is a B.E. (Electronics) and also holds a PGeMBA - Finance. 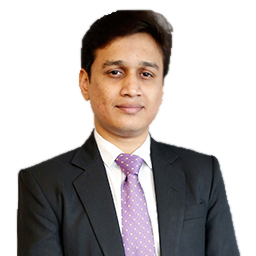 Prior to joining Edelweiss Mutual Fund, he has worked with DHFL Pramerica Mutual Fund as Assistant Fund Manager and Deutsche Asset Management (India) Pvt. Ltd.